In a report released today, Cai Rumohr from Cowen & Co. maintained a Buy rating on General Dynamics Corp (NYSE: GD), with a price target of $253. The company’s shares closed yesterday at $199.82. 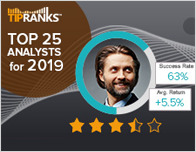 According to TipRanks.com, Rumohr is a 5-star analyst with an average return of 17.9% and a 75.8% success rate. 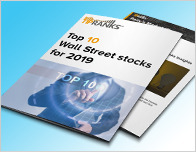 Rumohr covers the Consumer Goods sector, focusing on stocks such as L3 Technologies Inc, Spirit AeroSystems, and Rockwell Collins. 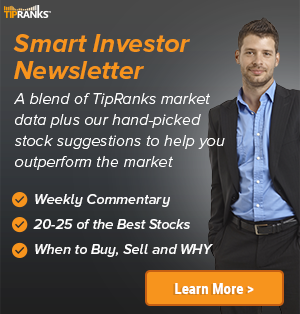 General Dynamics Corp has an analyst consensus of Moderate Buy, with a price target consensus of $249.50. The company has a one-year high of $230 and a one-year low of $191. Currently, General Dynamics Corp has an average volume of 1.54M. 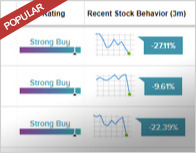 Based on the recent corporate insider activity of 127 insiders, corporate insider sentiment is positive on the stock. This means that over the past quarter there has been an increase of insiders buying their shares of GD in relation to earlier this year. Most recently, in March 2018, William Osborn, a Director at GD bought 4,580 shares for a total of $325,226. General Dynamics Corp. is an aerospace and defense company, which engages in the provision of tanks, rockets, missiles, submarines, warships, fighters and electronics to all of the military services. It is organized into four business groups: Aerospace, Combat Systems, Information Systems and Technology, and Marine Systems.